Of course it was OK with me. I’ve long been an admirer of the online publication and its top-notch writers, and have enjoyed receiving its daily notifications in my inbox for years since it launched in 1998. When managing editor Bobby Tanzilo asked me to continue writing for OnMilwaukee.com, I said yes again. 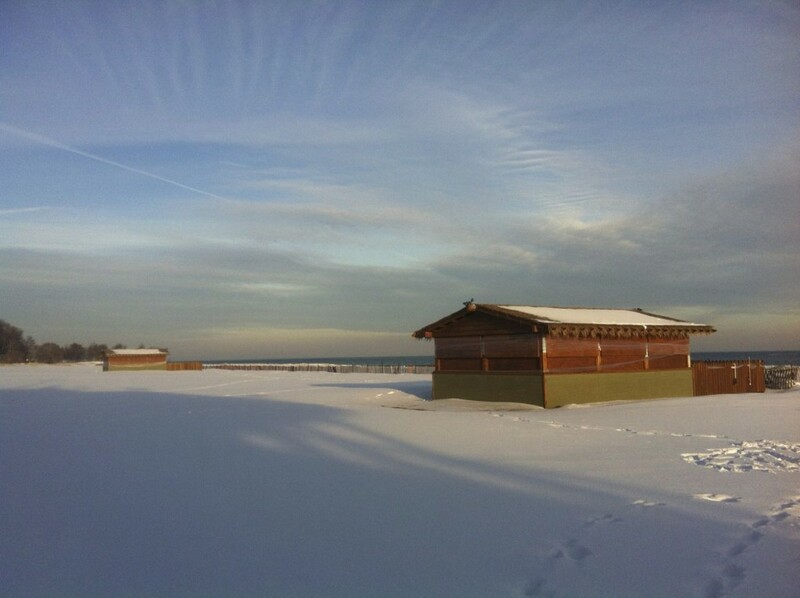 My first official essay for them, “Bradford Beach in the wintertime,” ran this past Friday, along with one of my photos. Which, I must say, is unretouched; I used only a polarizing lens. Mother Nature is that beautiful au naturale during our cold-weather months. As the magazine continues to publish more of my work, I’ll let you know here. I will also, of course, keep publishing my own essays here. The next one taking shape will be about my ex-husband, with whom I was friends and who died unexpectedly last year, so stay tuned. Thanks to all of you for your support. It means the world to me.